PRE CONSTRUCTION TO BE BUILT -Discover the tranquility and beauty of this one street gated 22 lot community in South Brandon featuring large lots and no CDDs! Established 40+ year family home builder with numerous national awards offering semi custom homes. Not a track builder, Sabal Homes of Florida carries a reputation for quality. Buying in this convenient, private safe community, you will only be minutes from shopping, A+ rated schools and Downtown Brandon. 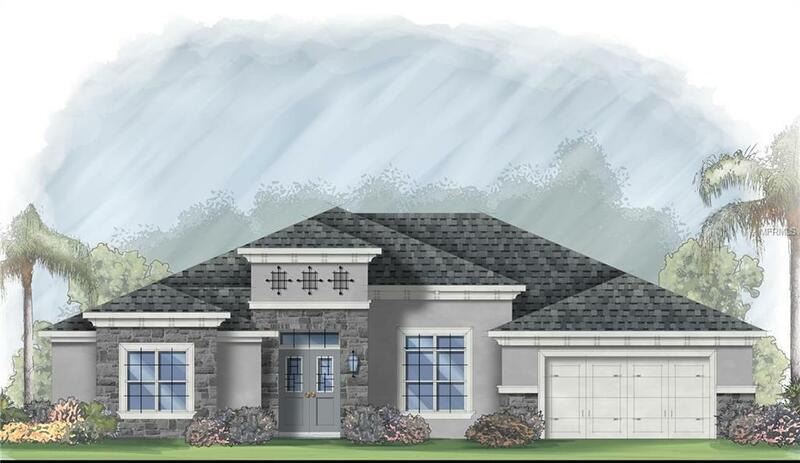 This single story home will have 4 bedrooms, 3 1/2 baths, 3 car garage, "Cayman" plan with 3480 sq. ft. of living area and features a split floor plan as well as a Bonus Room and a Great Room. Comfy nook in the kitchen for small everyday meals with pass thru from the kitchen to formal dining room for those special dinners. Room for your entire family plus den which can act as an office or guest room. This is a copy righted plan only being offered by Sabal Homes of Florida. Other Sabal Homes floor plans are available for this address - call for details.